Continuing its policy of offering new works in addition to classic repertoire, l’Opéra de Montréal is presenting a world premiere in March. Demand is so high for Another Brick in the Wall — The Opera, that a record 12,000 tickets had been sold by late November, and additional performances scheduled. 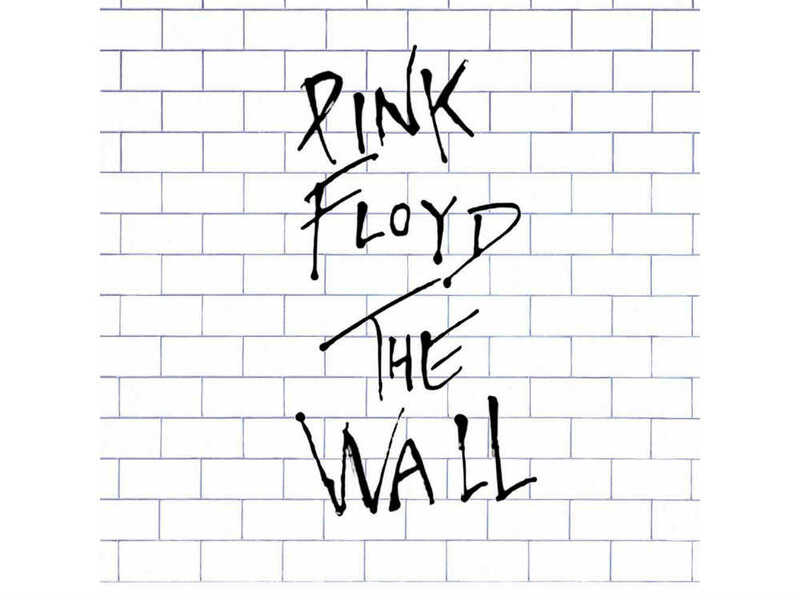 The work is based on the lyrics and music of The Wall, composed by Roger Waters when he was the lead guitarist and composer with Pink Floyd. Eight soloists, 48 choristers, and 70 musicians, backed by a design team, will give Rogers’ work a new and updated dimension. In the scenario, following his father’s death during World War II, and abuse from his mother and teachers, Pink isolates himself from the world. The break-up of his marriage constitutes the last brick in the metaphorical wall he has built around himself. The all-Canadian cast is headed by baritone Étienne Dupuis in the lead role of Pink, with the music composed by Julien Bilodeau. Alain Trudel conducts the Orchestre Métropoolitain and Opéra de Montréal chorus with stage direction by Domenic Champagne. Be the first to comment on "World premiere of Opera in March expands The Wall"